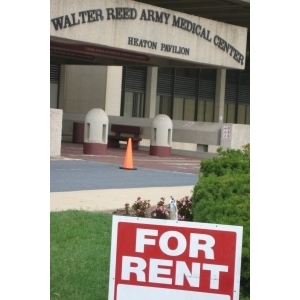 It has been several months now Since Walter Reed Army Medical Center went the way of the Dodo bird. 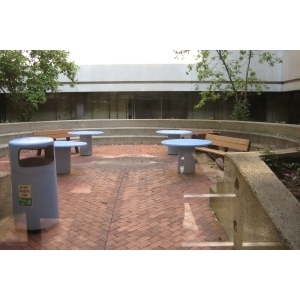 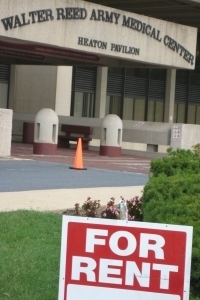 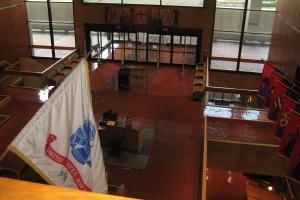 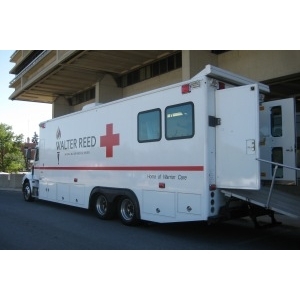 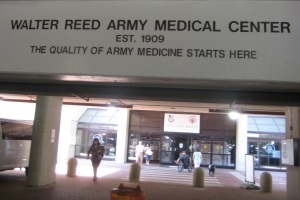 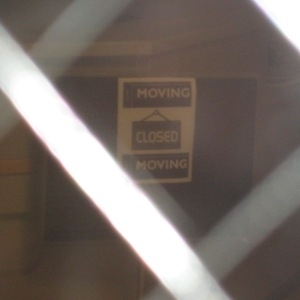 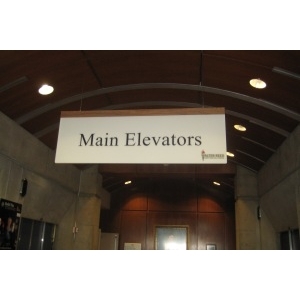 Transition from the center Army Medical Medicine to Walter Reed National Military Medical Center (Bethesda, Maryland) and Fort Belvoir Community Center (Fort Belvoir, VA) has not gone smoothly. 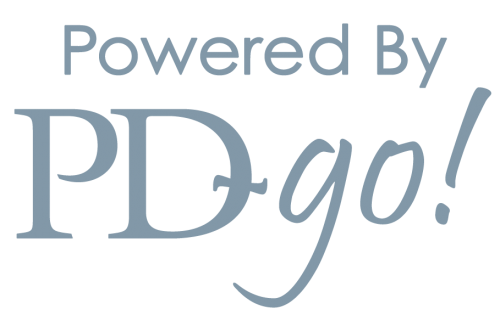 Many problems still exist and will take more time to correct and get proper business practices establish; it’s what happens when you develop something without exercise or practice and implement it too fast. 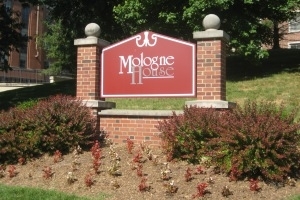 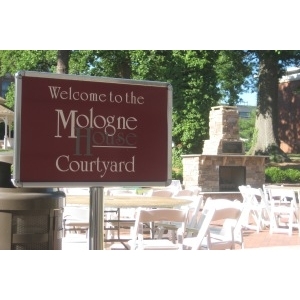 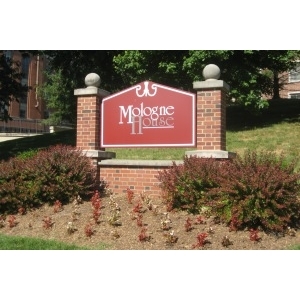 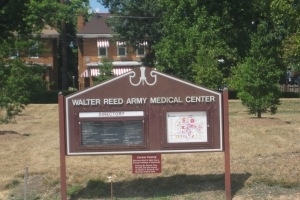 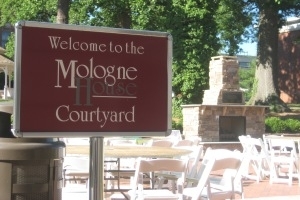 As Walter Reed, Georgia Avenue close, the symbol of what it was and how it treated the wounded can be analogized in the scene were Cliff, the desk manager of the Mologne House present me with, “The last Apple from the Mologne House”. 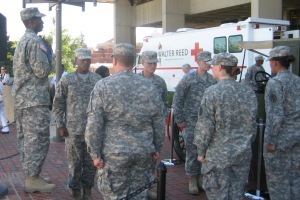 The caring for the wounded and the going out of their way approach to things was indicative to the overall behavior of the medical service provided in recent years to the wounded. 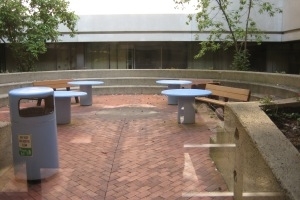 The symbol of the last apple is very profound and perhaps, still unknown at the two new National Capital Area military medical centers. 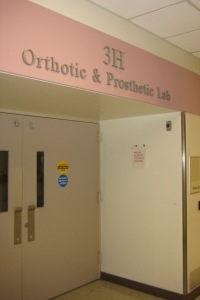 Maybe soon, treatment of the wounded will be less antiseptic and more caring and approachable, so far, all are watching and waiting to see what happens to the office like environment. 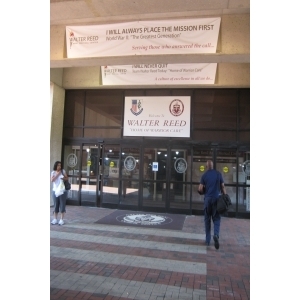 Amid the early signs of fall, Walter Reed Army Medical Center off Georgia Avenue in Washington DC carefully moved its wounded warriors off the installation and distributed them to some seven military and veterans hospitals throughout the United States. 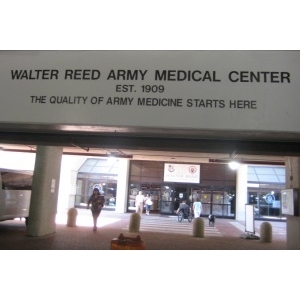 The Walter Reed Army Medical Center is a vast hospital complex on the outskirts of Washington D.C., which the Army described as the "clinical standards of American military medicine." 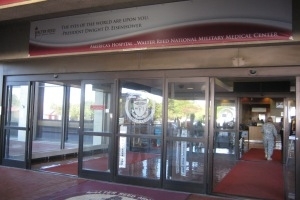 An Army-led celebration recorded the “casing of the colors” and ending 102 years of military medicine at Walter Reed Army Medical Center in Washington DC. 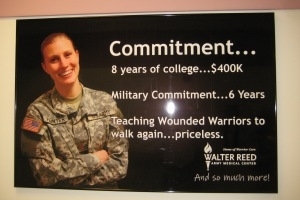 The celebration normally highlighted by “jubilance” and joy was met with somber looks and uncertainty by the wounded warrior still at the campus. 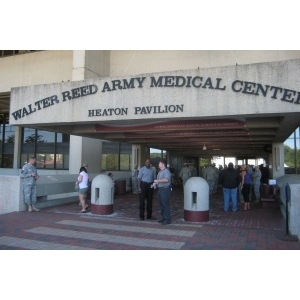 The last patients, a Marine Corps Lance Corporal and a 19 year-old Private First Class from the Army’s 10th Mountain Division left Walter Reed Army Medical Center in Washington, D.C., ending the hospital's 102 years of service treating military wounded. 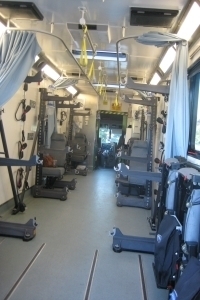 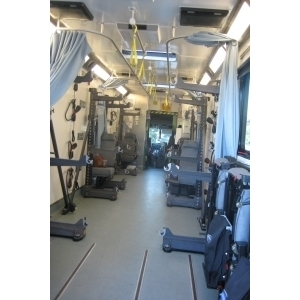 The patients, both amputees, were evacuated by mass casualty ambulance on Aug. 27, to the much improved National Naval Medical Center in Bethesda, Maryland. 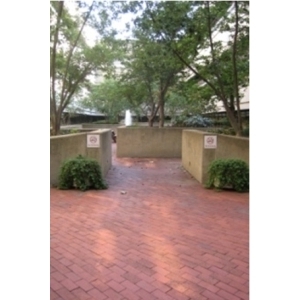 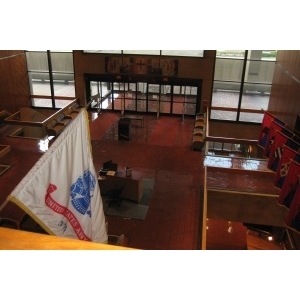 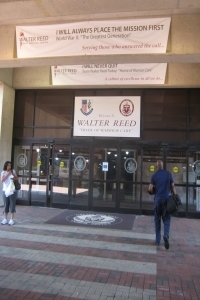 The move ended the military presence at the Walter Reed campus where the military began in the area during the Civil War as an earth works fort for the defense of the city. 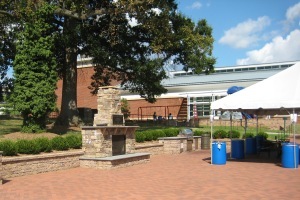 A historical marker on the campus shows where Confederate soldiers fired at President Abraham Lincoln. 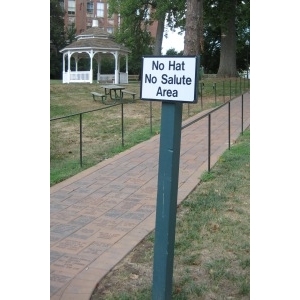 The shot was blocked when Oliver Wendell Holmes, then a Union Captain pulled the President behind the defense works. 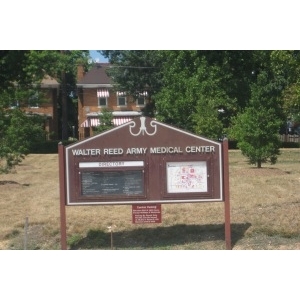 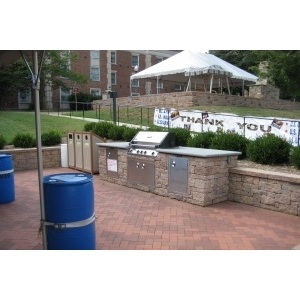 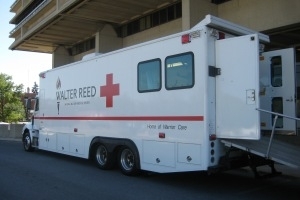 Despite the need within the active military and military retiree communities, Walter Reed was ordered closed per BRAC 2005. 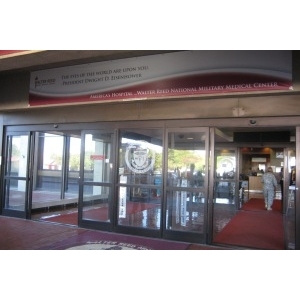 While the last patients symbolically moved to Navy Bethesda, others of the some 200 in-patients and out-patients were sent to multiple military hospitals in the United States and Veterans Administration Medical centers such as McGuire in Richmond and James a Haley VAMC in Tampa. 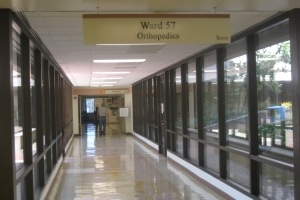 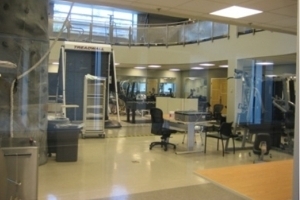 Several from Ward 57, Orthopedics, were sent to Brook Army Medical Center in San Antonio, now the closest Army military trauma in the Northeast United States. 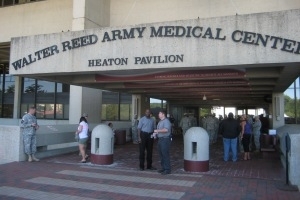 Since it was built in 1909, the small hospital with an 80-bed capacity has grown to accommodate the hundreds of thousands of troops who served in World War II, Vietnam, Korea and, most recently, Iraq and Afghanistan. 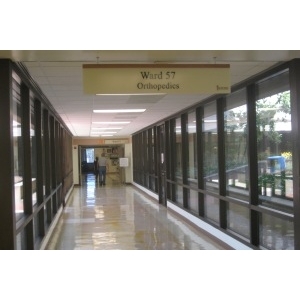 The now 5,500-room facility currently treats about 775,000 outpatients each year, including veterans and their families. 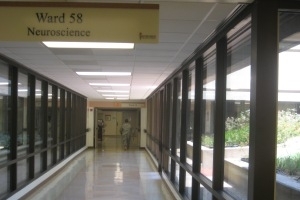 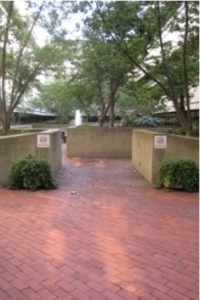 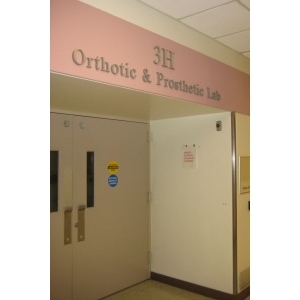 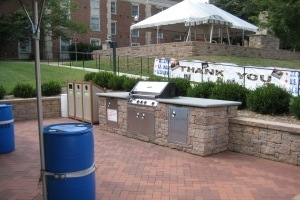 The site was the home for more than five world class medical institutes and centers, including the U.S. Military Cancer research center and the Armed Forces Institute of Pathology, order disestablished under BRAC 2005. 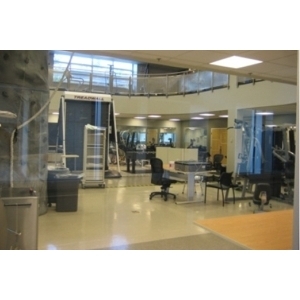 A small scaled down pathology center is being developed around a Congressional mandate over-riding BRAC 2005. 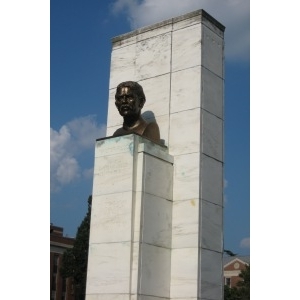 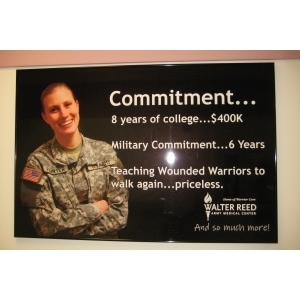 Many of the nation's most heroic and influential people have visited Walter Reed. 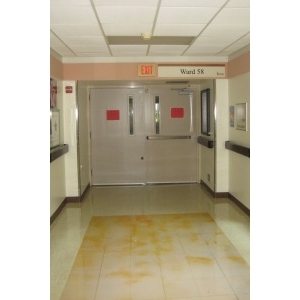 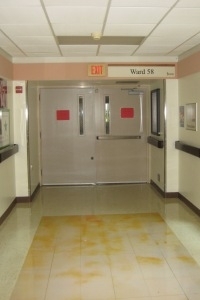 President Dwight Eisenhower died there on ward 72. 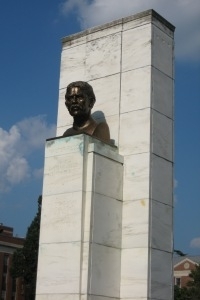 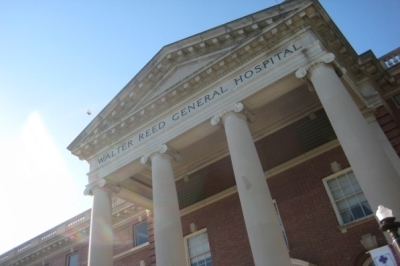 Other notable patients of Walter Reed were Generals John J. Pershing and Douglas MacArthur, who died at the hospital. 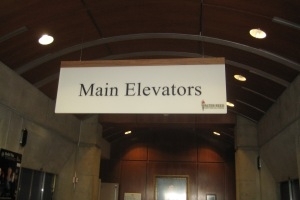 Many more VVIPS were in residence for a time, such as Senator Bob Dole (R-KS). 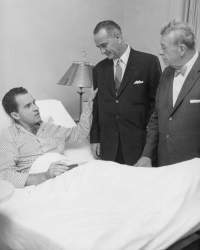 In other areas of WRAMC, photos in the headquarter building show many Chief Executives either being treated at Walter Reed or visiting, such as future President, then Sen. Lyndon Johnson visiting Vice President Richard Nixon, who was being treated. 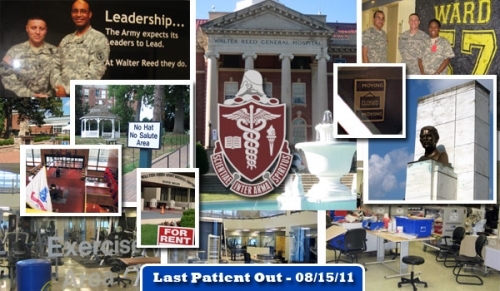 The closure marks an emotional end for patients, families and staff, many of whom lost loved ones, and some of whom found love within Walter Reed's white walls. 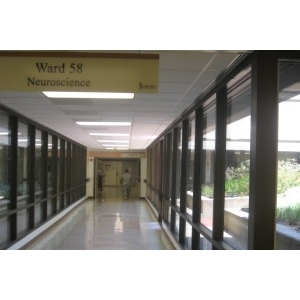 During the Vietnam War, some nurses married other health care professionals or patients. 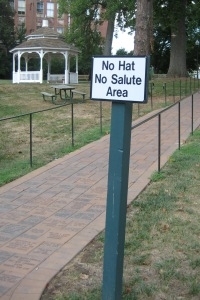 And many children of heroes and veterans were born there. 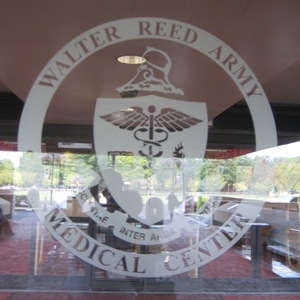 The new replacement medical facility at Bethesda will be called the Walter Reed National Military Medical Center, reflecting its multi-service scope. 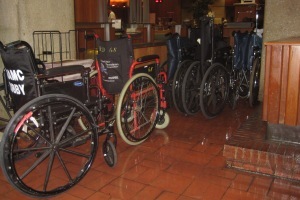 By using our website for Amazon.com we will share in donations made to us.